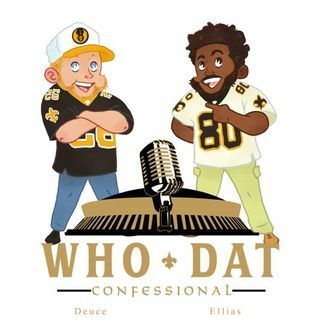 Ep 247: NFL Competition Committee doesn't expect significant changes to replay | John Ross to NOLA? “Skeptical” That was Jon Mara’s response when asked if the NFL would find enough votes to make a drastic change to the current make up of NFL Replay. Mara, who is the owner of the New York Giants is one of eight members of the NFL Competition Committee. The others are made up of owners, executives and two head coaches. Help keep us on the air! For less than a bucket of chicken and a drink you can support the show! Drop 5 dollars a month on Patreon? Special ... See More awards await!